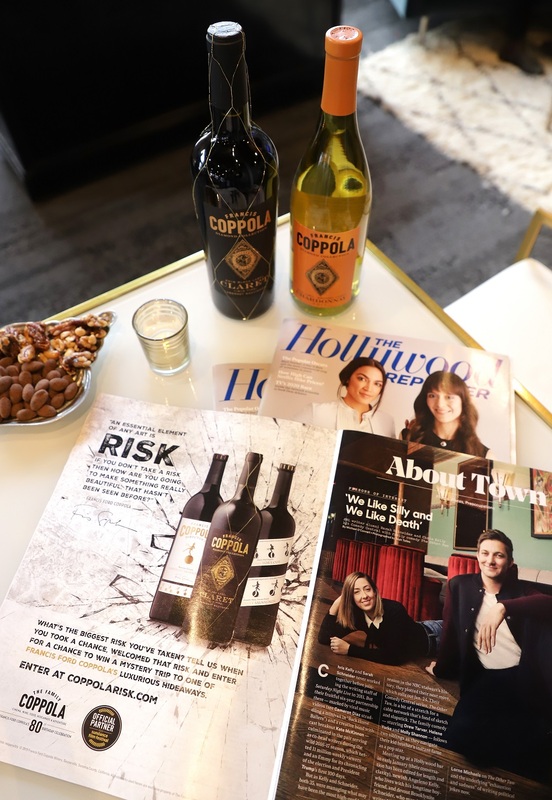 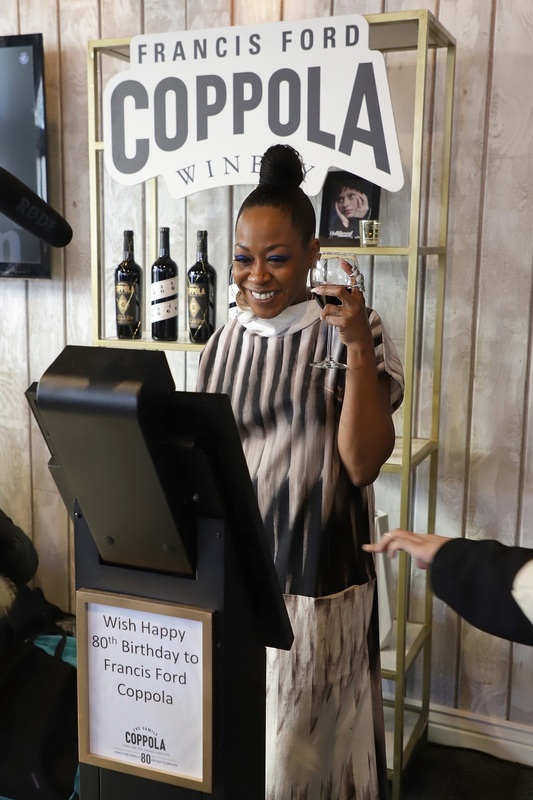 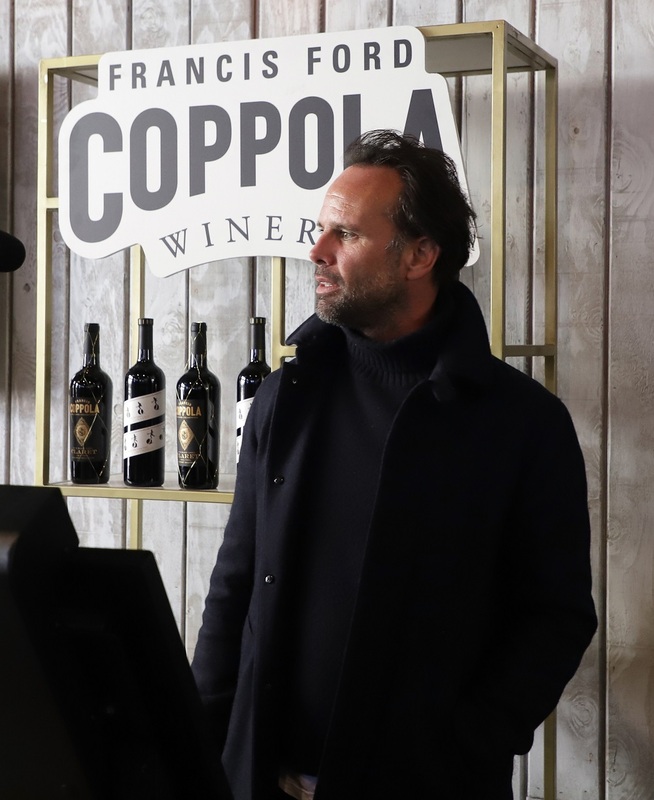 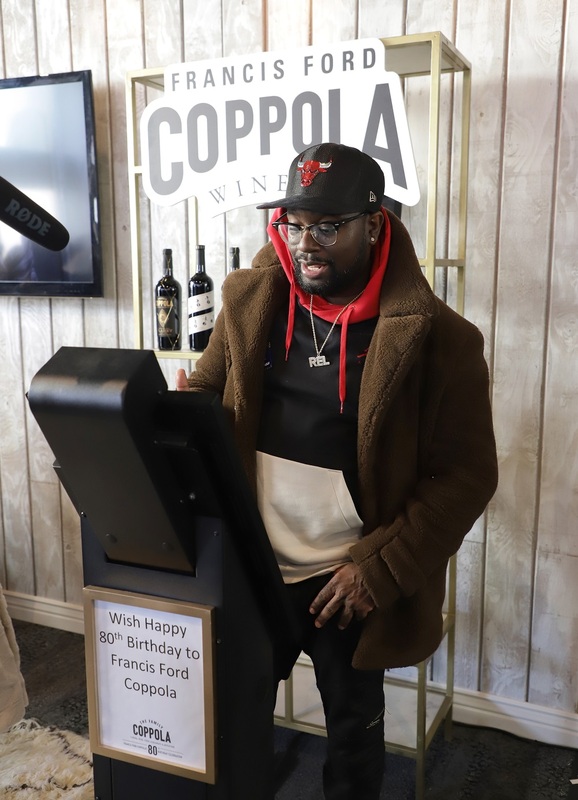 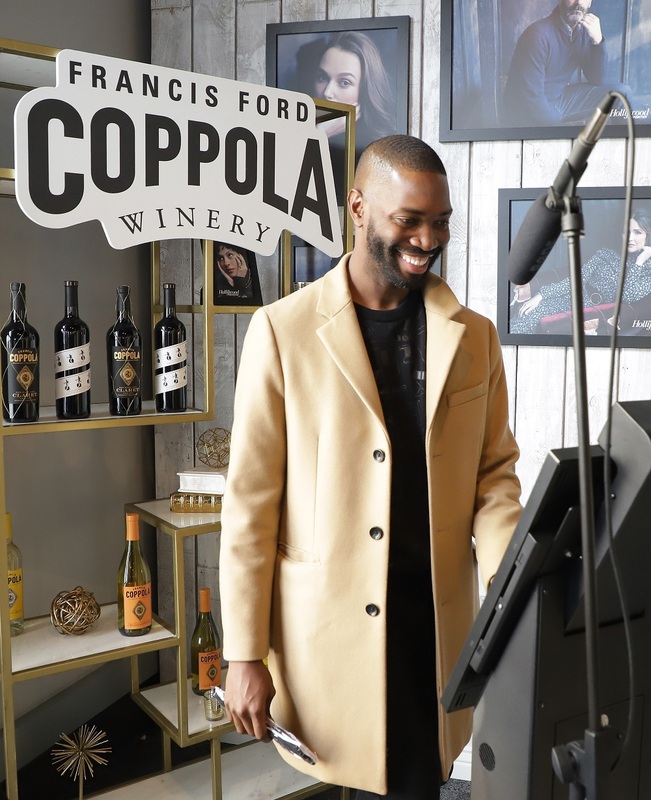 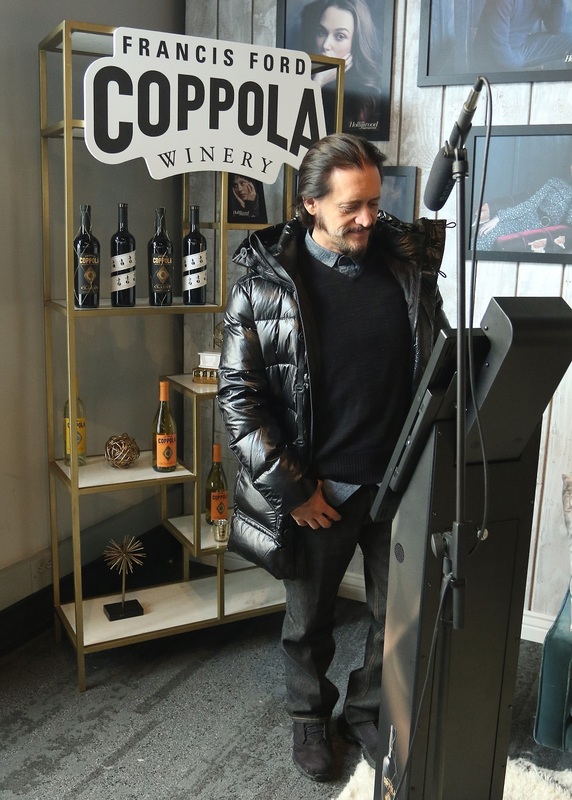 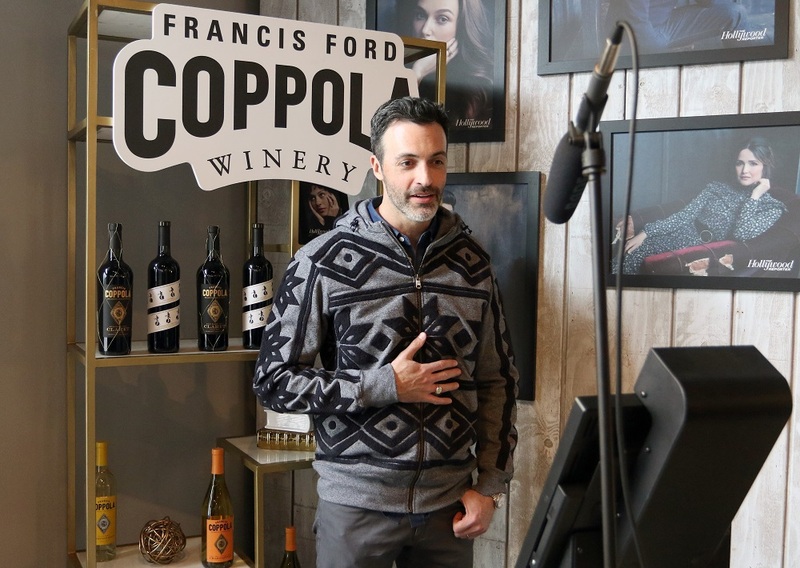 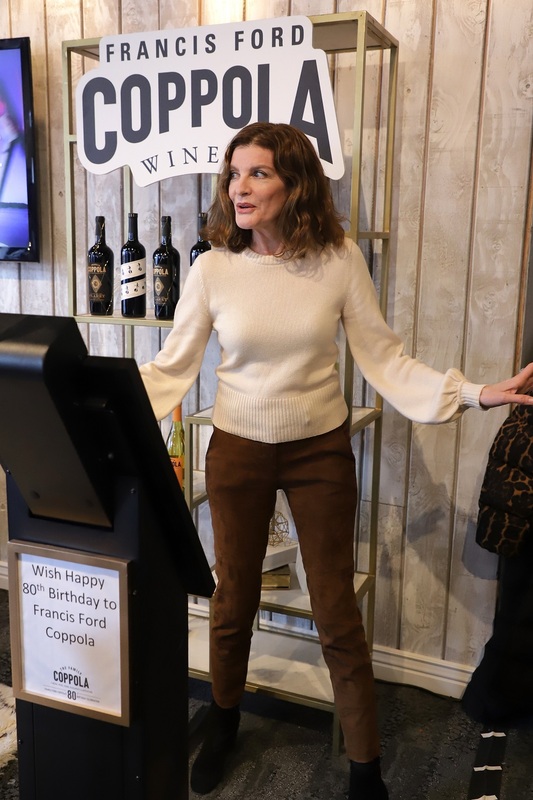 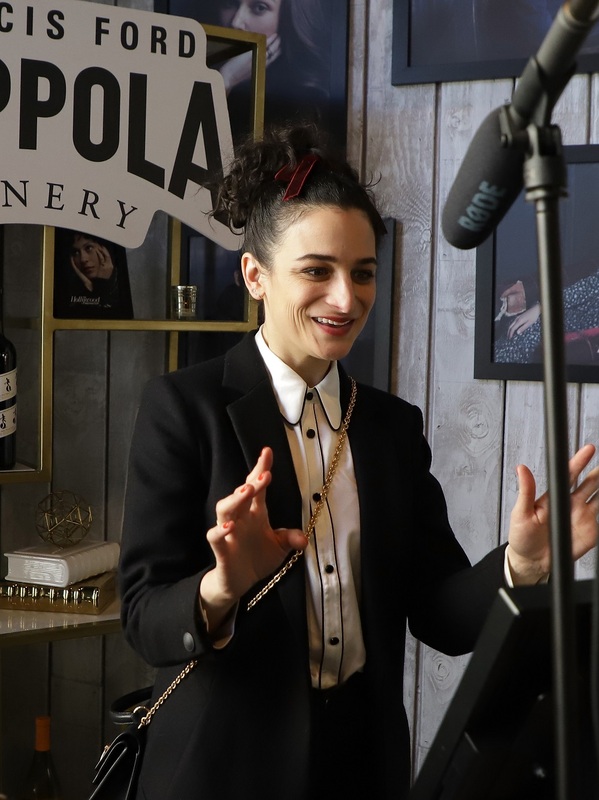 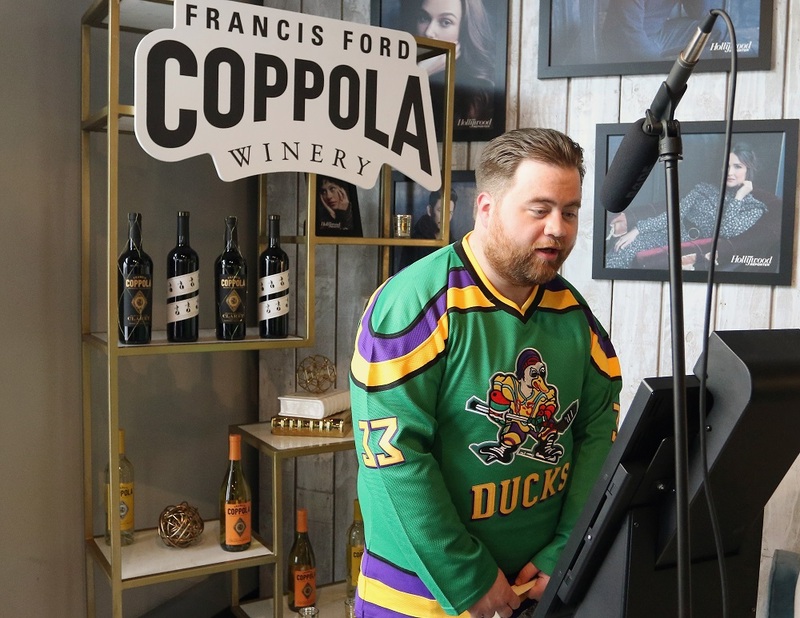 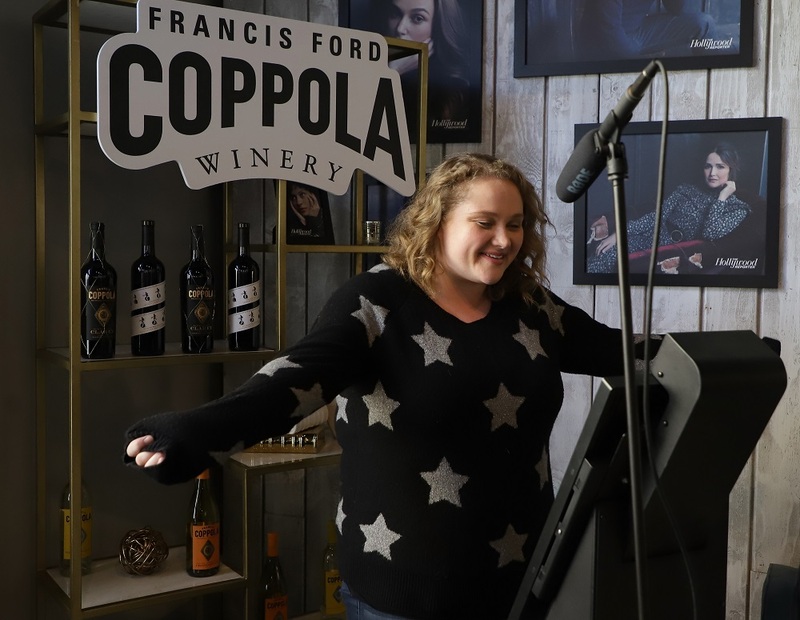 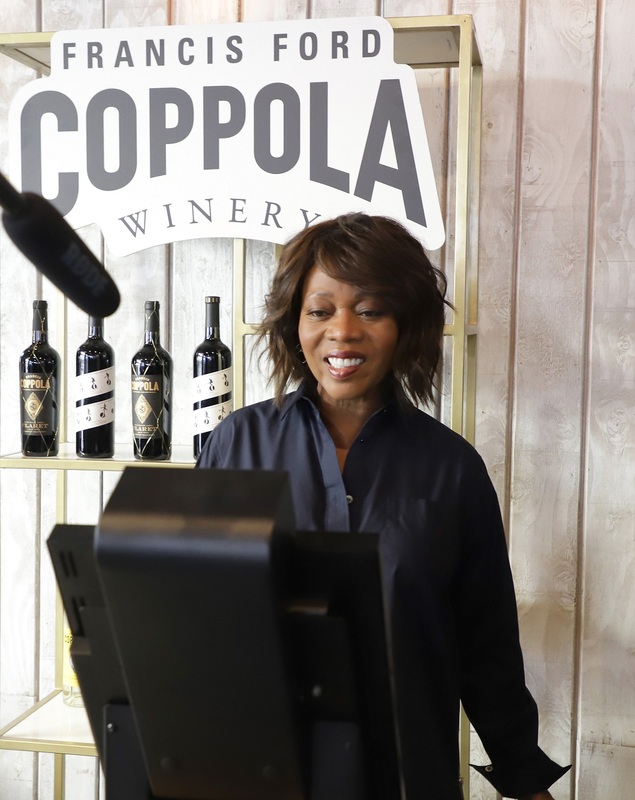 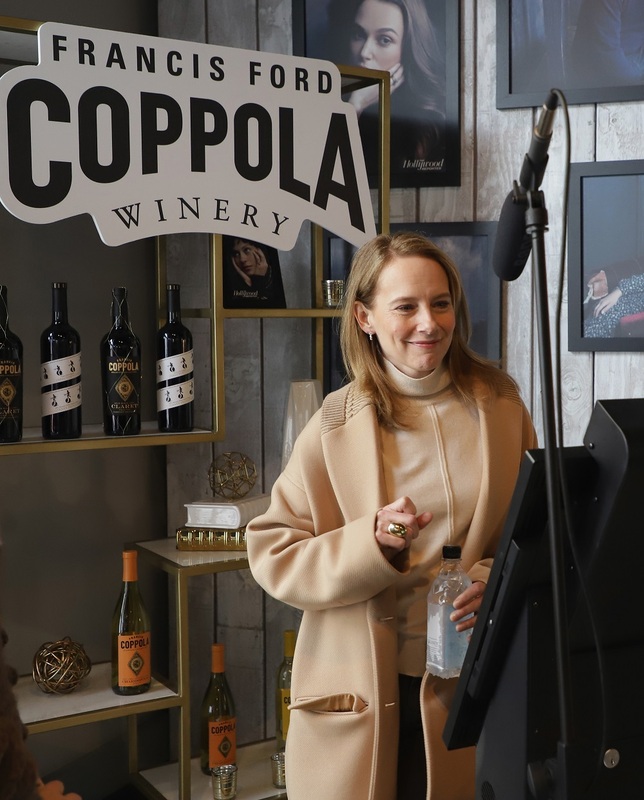 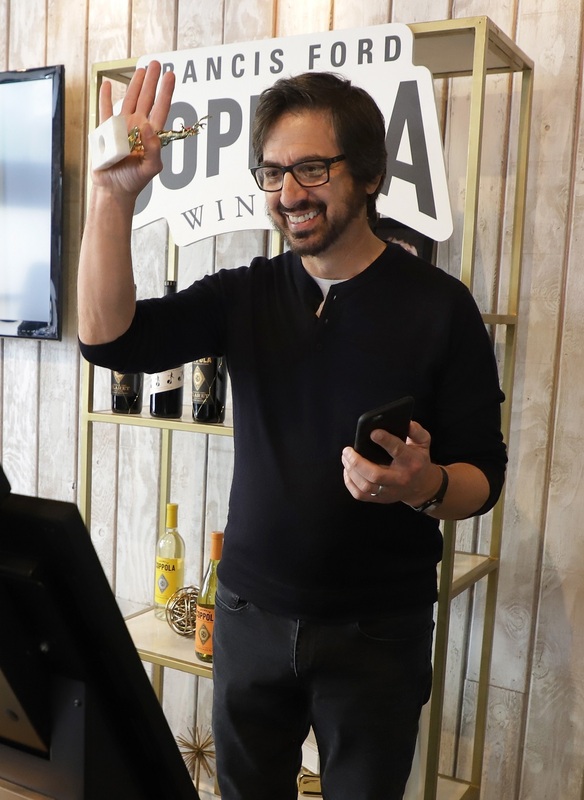 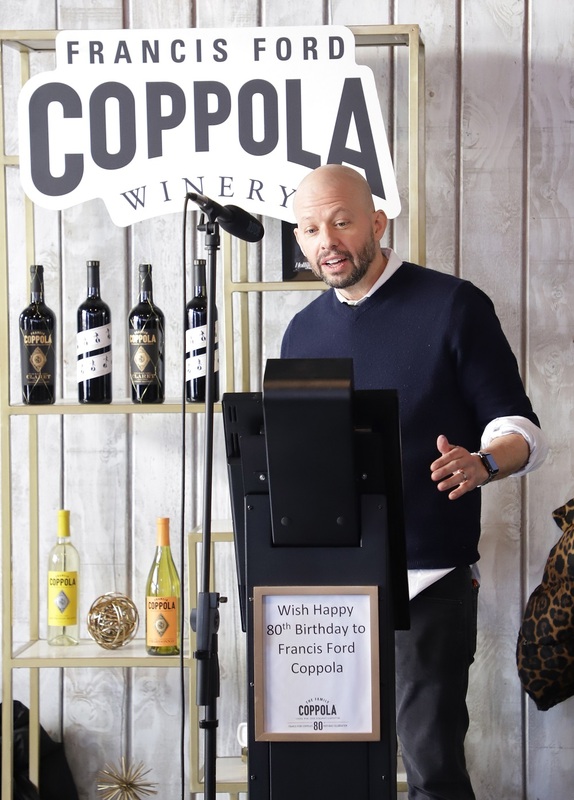 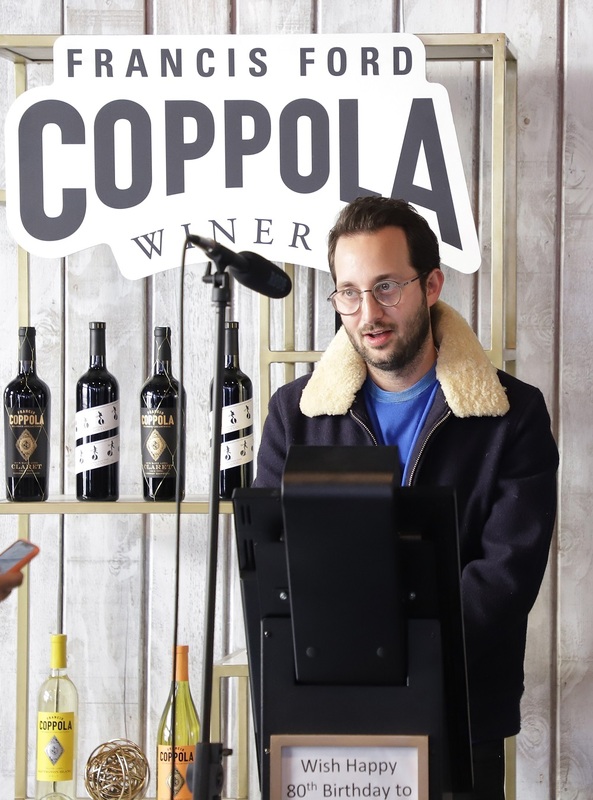 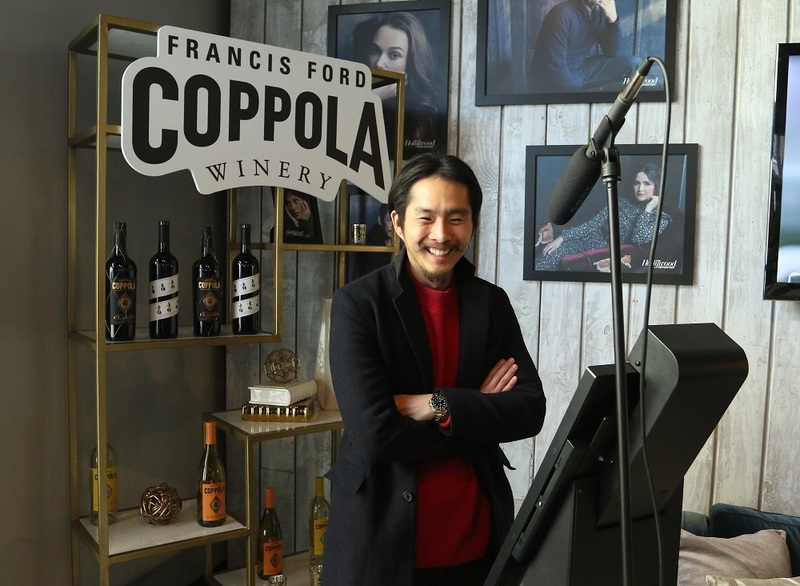 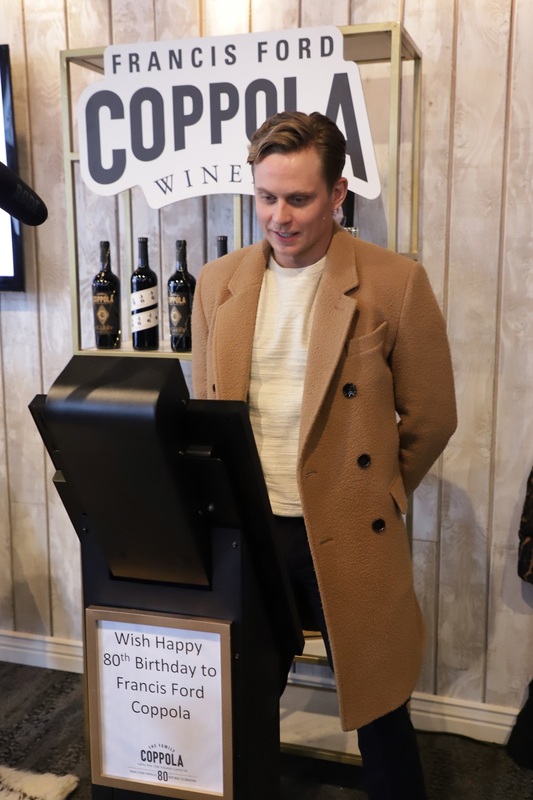 Francis Ford Coppola Winery, hosted an activation at The Hollywood Reporter Lounge where they served wine and engaged talent to record video birthday messages for the famed director’s upcoming 80th birthday. 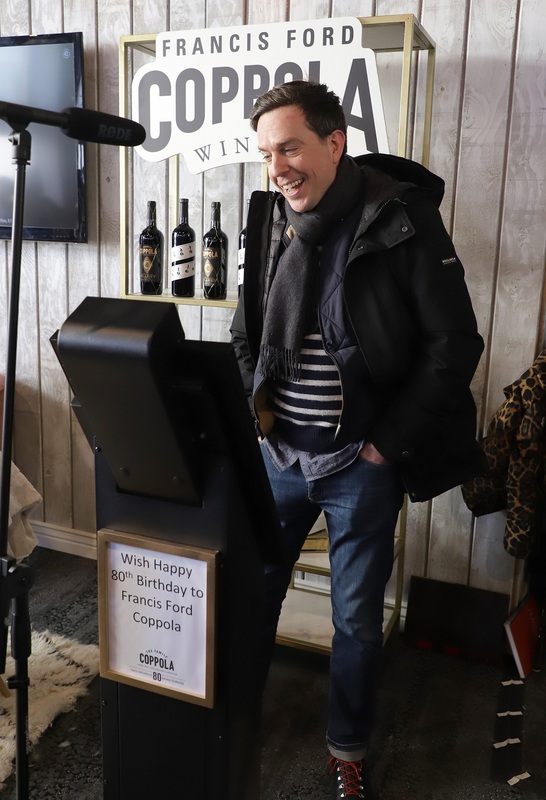 The videos are being compiled into a video that will be presented to Francis on his birthday in April. 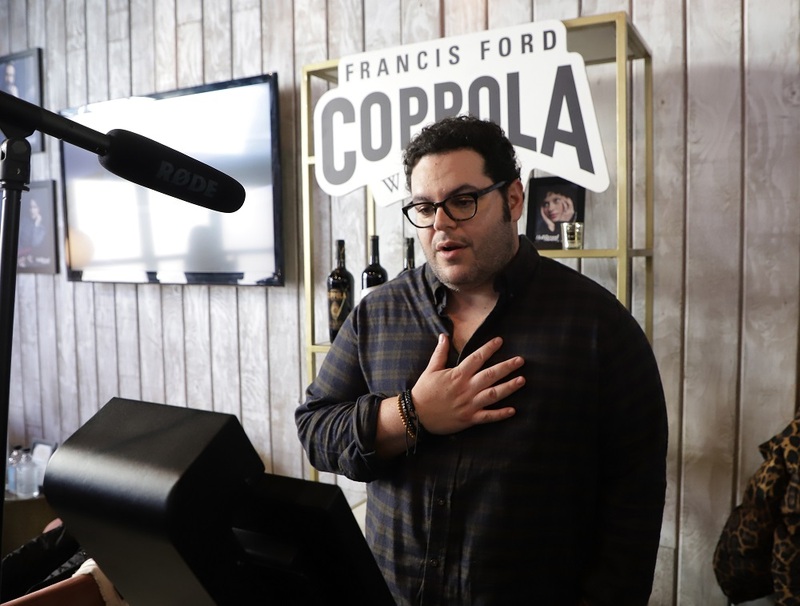 Celebrities who stopped by the lounge included Ed Helms, Ray Romano, Josh Gad, Rene Russo, Demi Moore, Jake Gyllenhaal, Jon Hamm, Alfre Woodard, Peter Sarsgaard, Patty Jenkins, Pete Davidson, Naomi Watts, Zac Efron and many more. 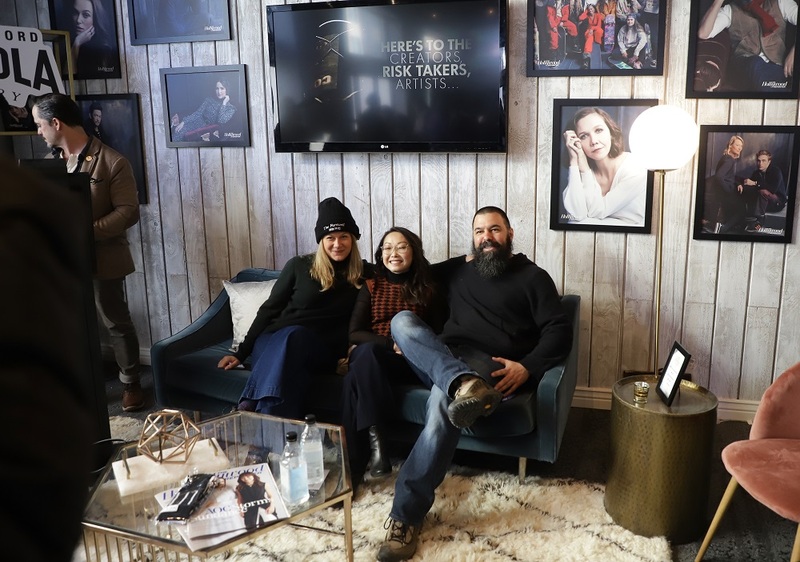 The Family Coppola launched an interactive digital campaign at Sundance centered around risk taking, the theme of the festival and something Francis champions in his everyday life. 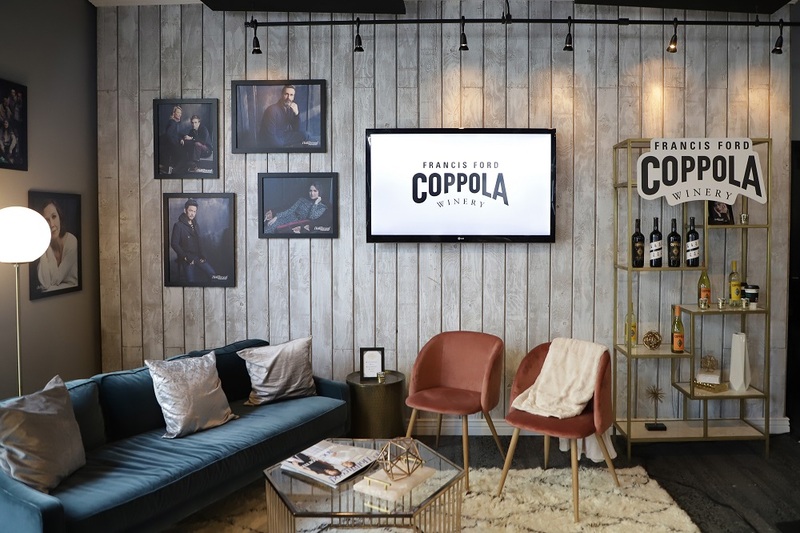 It encourages fans, media and brand partners of past and present to help The Family Coppola build momentum for the six-time Oscar® winning director’s 80th birthday in April. 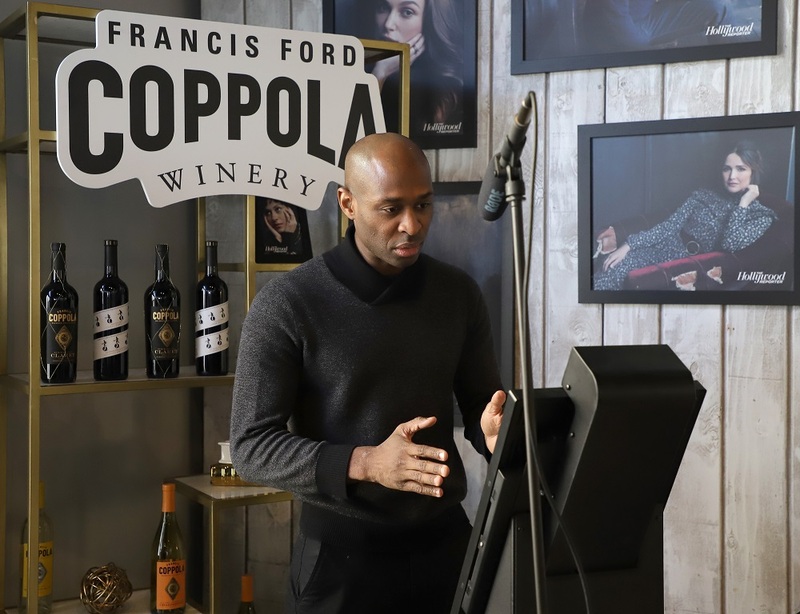 From January 24 through April 13, people across the country can record and share stories of dreams, courage, sacrifice and risk to help them celebrate Francis’ life’s work which includes films like The Godfather, Apocalypse Now, and The Outsiders.